2. 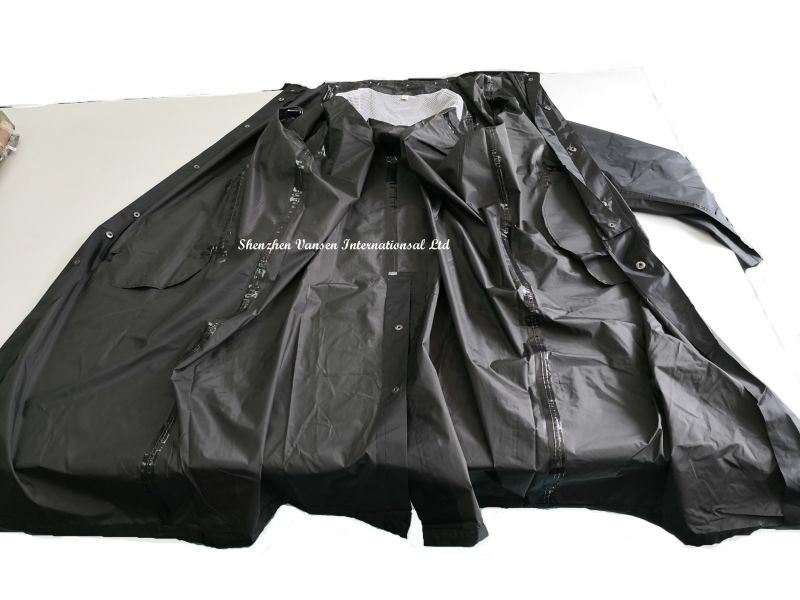 5pcs hide button,All seam with waterproof taping. Â Â We are a professional manufacturer of knitting clothing with printing and embroidery for more than 20 years,Â Especially are good at Polo shirt, Raincoat, Poncho,T shirt, Underwear, Camouflage clothes, tactical vest, backpack, Sportswear , etc, with good quality and pretty competitive price. So we usually work with governments all over the world.